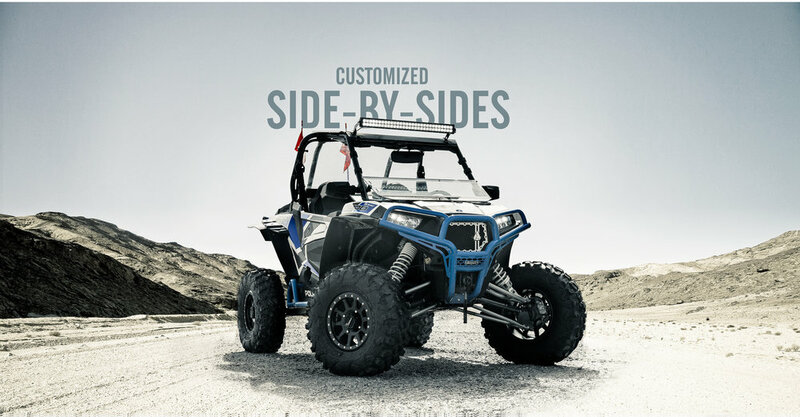 Crazy Beavers Customs is a family run and operated business. Started in 2009 as a small custom paint business and custom building our personal bikes. 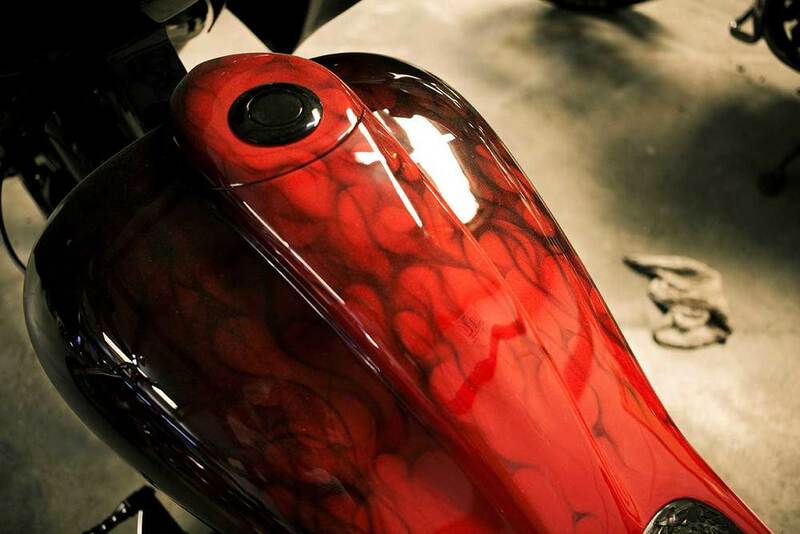 As we grew with our award winning paint and airbrush work, we expanded our services to full custom motorcycle and bagger builds, including custom one off body work, big wheels and rocking sound systems. Our work can be seen around the North Carolina areas and beyond. We Proudly Serve North Carolina and beyond, having sent bikes around the world. 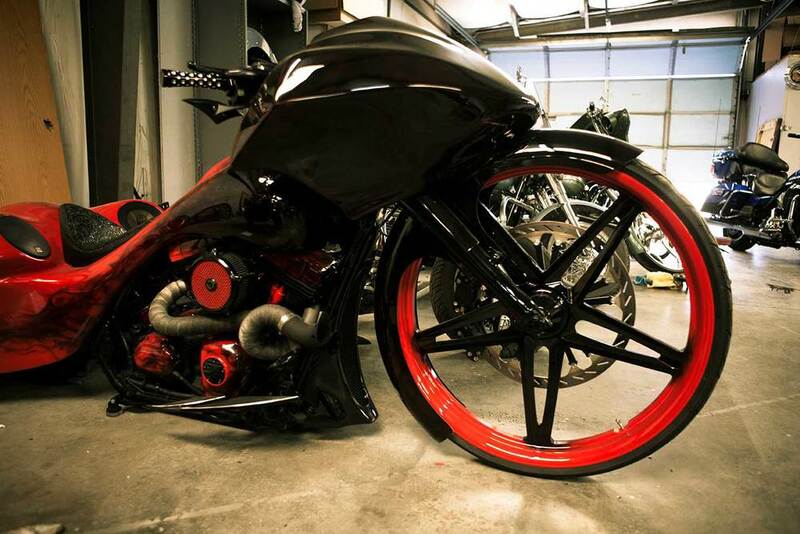 Jason Beavers is an awarded custom bagger builder but to meet him you’d never know it. He and the entire CBC team treat everyone like family, welcome to the south. Crazy Beavers Customs builds custom baggers from mild to wild. CBC does it all from start to finish, a true one stop shop. Clean, custom, one-of-a-kind bikes are what we do. CBC uses only the finest shop supplies, parts, and materials to exceed expectations.